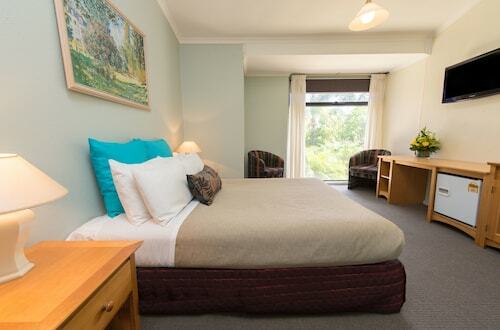 Wotif offers a pretty decent list of accommodation options in Old Calperum. There are about 10 hotels available within 10 kilometres of the city centre. If you want to be as close as possible to the main areas, the Econo Lodge Citrus Valley and Renmark Hotel Motel are your best choices. For more options, try the Renmark Resort and the Barmera Country Club Motor Inn. They are located 2 kilometres and 20 kilometres respectively from the main center. Wotif also suggests the Glossop Motel and the Ventura Motel. The first is 15 kilometres away from the center, while the second is 8 kilometres away. The nearby localities of Paringa and Barmera are definitely worth checking out. Paringa is 11 kilometres to the northeast of Old Calperum, while Barmera is 20 kilometres to the west. Hotels and apartments in Paringa are the Renmark Holiday Apartments and BIG4 Renmark Riverfront Holiday Park. The Discovery Parks – Lake Bonney and Barmera Lake Resort Motel are some of the better ones in Barmera. Taking a flight to or from Old Calperum? 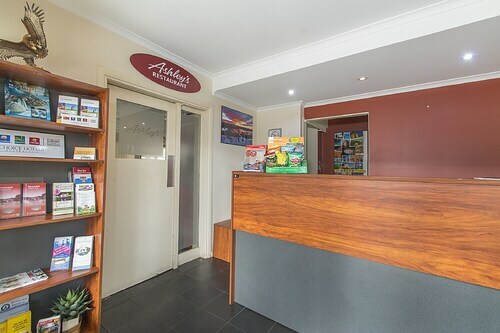 The most convenient airport is Mildura Airport, 130 kilometres from downtown Old Calperum. Stay close by at the Cabarita Lodge. How Much is a Hotel Room in Old Calperum? Hotels in Old Calperum start at AU$64 per night. Prices and availability subject to change. Additional terms may apply. Staff very good , solved problem qujickly and to satifaction. Good clean room. Reception was very helpful and efficient. Location was good, not too much traffic noise and easy walk to down town.